My Wild Life An insight into some of the wild and wonderful things I encounter on my daily adventures! I maybe a little behind the times, but I have recently discovered the wonder of podcasts. In the last 3 weeks I have been volunteering as a bird ringer in the lowland rainforests of Peru, close to the Madre de Dios river, close to the Bolivian border. Staying in a remote research station, electricity is provided by a generator for 4 hours per day and the only internet access is at an ecolodge, 30 minutes walk through the jungle. 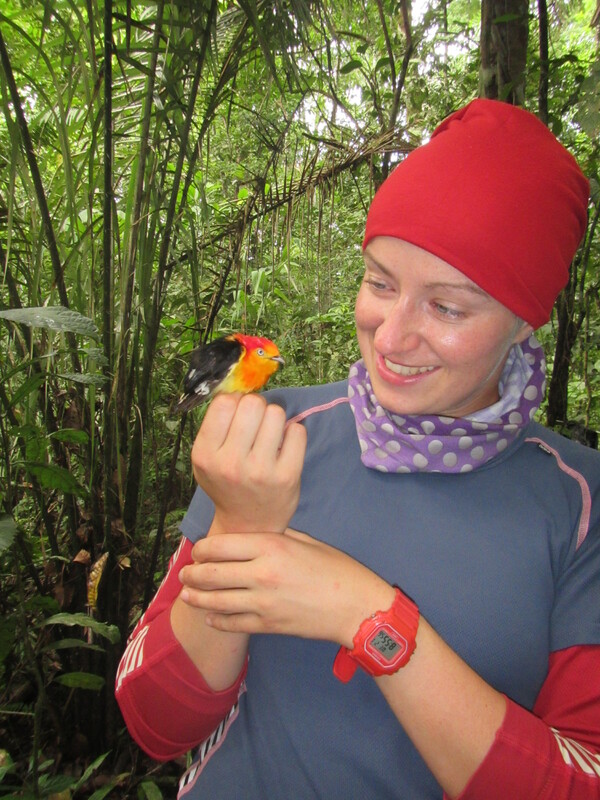 Bird ringing/banding is one method used to investigate the bird species which occupy the Amazon rainforests of Peru. I consider myself very lucky to be able to contribute to science in this wonderfully rich place. On the rate occasion that I had internet access, I decided to download a small selection of podcasts from RTE1, a national radio station in Ireland. I selected three episodes of a show called “Nature on One” presented by Colin Stafford-Johnson. The show, which I must admit, I hadn’t heard of before, highlights different aspects of Irish nature, speaking with various specialists and members of the public about topics like bird song and endangered animals in the Irish landscape. While hand washing my clothes at the edge of the forest, on a very hot humid day, I popped in my head phones. They usually fill my ears with the sounds of exotic birds, toucans and parrots, but today i was instead brought back to my home country through the showcase of Irish wildlife. Despite being in one of the most biodiverse countries in the world, in the depths of the Amazon, i was suddenly, unexpectedly overcome by a sense of longing for the wonderful, rich and familiar nature i grew up surrounded by in Ireland. 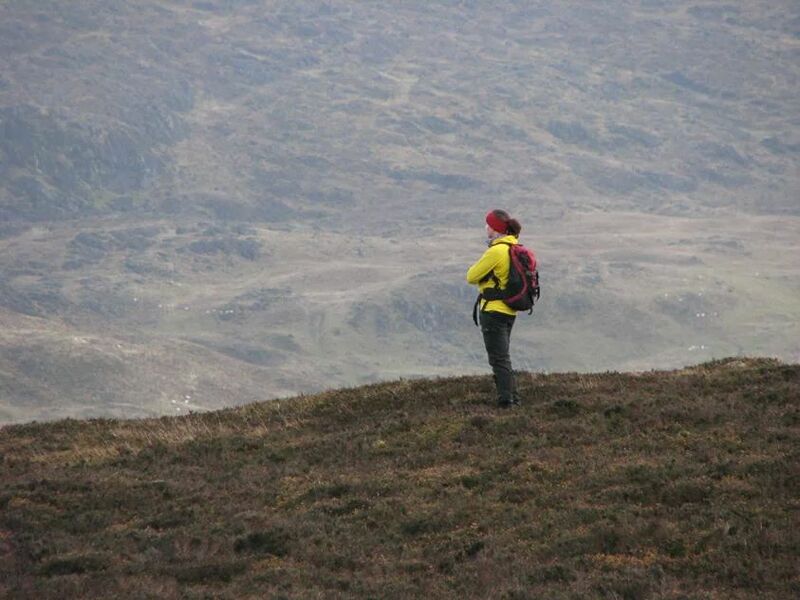 Surrounded by wild in the Cooley mountains, Co. Louth, Ireland. In terms of diversity, temperate countries like Ireland don’t support large numbers of species, and unfortunatly due to habitat loss, some species are becoming locally threatened or extinct. However, despite the limited variety and the losses we have experienced, i felt a great sense of hope. Hope that it is possibble to protect and conserve what we have, through education and awareness. It’s not too late to open peoples eyes, and ears to the value of nature, so everyone is passionate about protecting it. I am hoping to be part of this, to join in the efforts of important organisations like the Irish Wildlife Trust, and Birdwatch Ireland (among many others) to reengage people with nature and ensure its protection in the future. There are exciting times ahead.